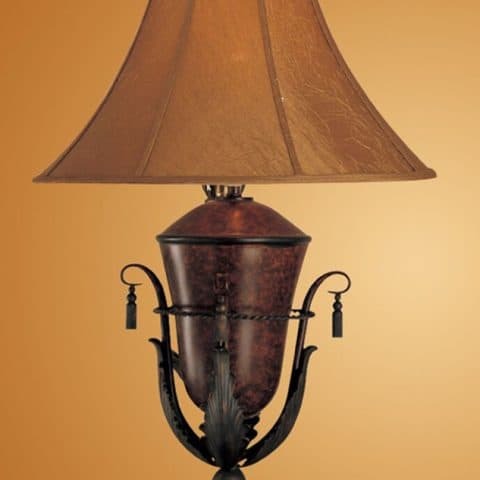 “Arlinger” is an art-like table lamp featuring a rich designed bronze hue base with a small bell-shaped shade in a tan color. 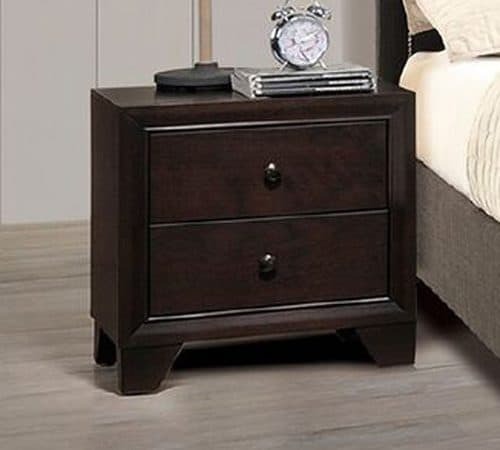 This chest will transform an ordinary bedroom into a stylish oasis. The dark brown finish allows for many color combinations, giving any bedroom a one of a kind feels. 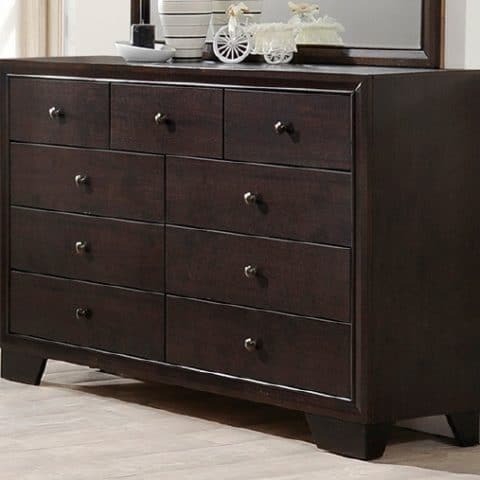 This dresser will transform an ordinary bedroom into a stylish oasis. 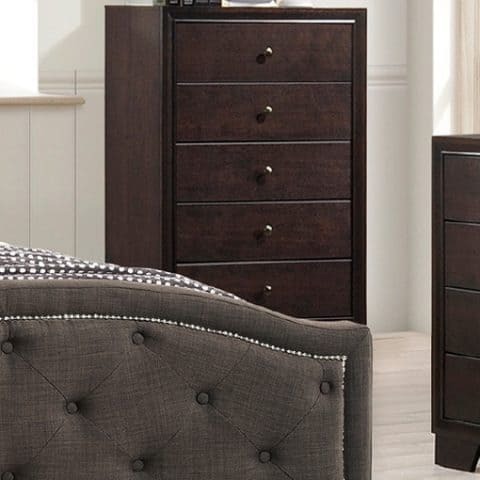 The dark brown finish allows for many color combinations, giving any bedroom a one of a kind feels.